For homeopathy purposes purity is key, especially when it comes to an ingredient as sensitive as water. The characteristics of Plose water make it particularly compatible with homeopathic practices, both for the dilution of drugs and as “water for regimen.” That’s why the Italian Federation Associations and Homeopathic Doctors FIAMO (Federazione Italiana Associazioni e Medici Omeopatici) chose Plose water as its official partner, and since the beginning of 2009 Plose Quelle AG has been cooperating with the DZVHÄ (German Central Association of Homeopathic Physicians). 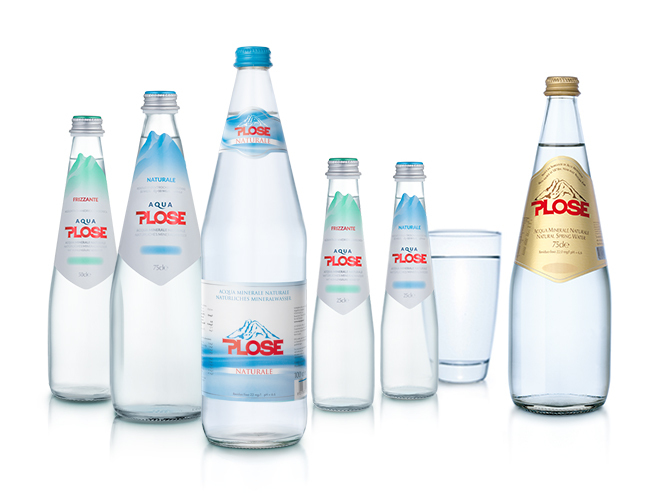 It is an important recognition that confirms the excellence and uniqueness of Plose water. Make sure that the product you are using matches with the indications provided in your medical prescription. Use the bottle’s dropper to dispense the medicine. Medicines must not be touched with the hands. During homeopathic treatments, it is advisable to reduce or eliminate the use of toxic substances (tobacco, coffee, tea, alcohol, mint and spices). It is preferable to use still uncarbonated low mineral content waters such as ACQUA PLOSE to dilute medicines. Unless otherwise indicated, suspend treatments during the first few days of your menstrual period. Temporarily interrupting treatments for short periods does not necessarily adversely impact their effectiveness. Keep medicines in cool dark places away from sources of heat and strong odours (spices, camphor, mothballs, perfumes etc). If a child accidentally chews the globules this will not compromise the effectiveness of the treatment. On a cool day in autumn 1952, Giuseppe Fellin descended Mount Plose carrying a pannier on his shoulders containing the first "bottle" of Plose Water. Our numbers leave a nice flavor. Discover Acqua Plose characteristics. We added nothing to make it perfect.